Kingman's only brewery! Open since August 2013. We are a 3 BBL brewery selling most of our beer on tap at the brewery. 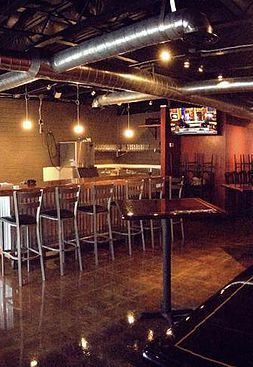 Pull up a chair and watch your favorite game on one of our 3 HDTVs, or relax outside in our beautiful Arizona weather. We have live music most weekends on our beautiful redwood outdoor stage, as well as live acoustic music inside other days. If you are looking for a bite to eat, we have menus from 7 local downtown restaurants that will deliver to your table here at the brewery. BBQ, Italian-American, Mexican, Chinese, and Thai food. You will find something for everybody. Not in the mood for beer? 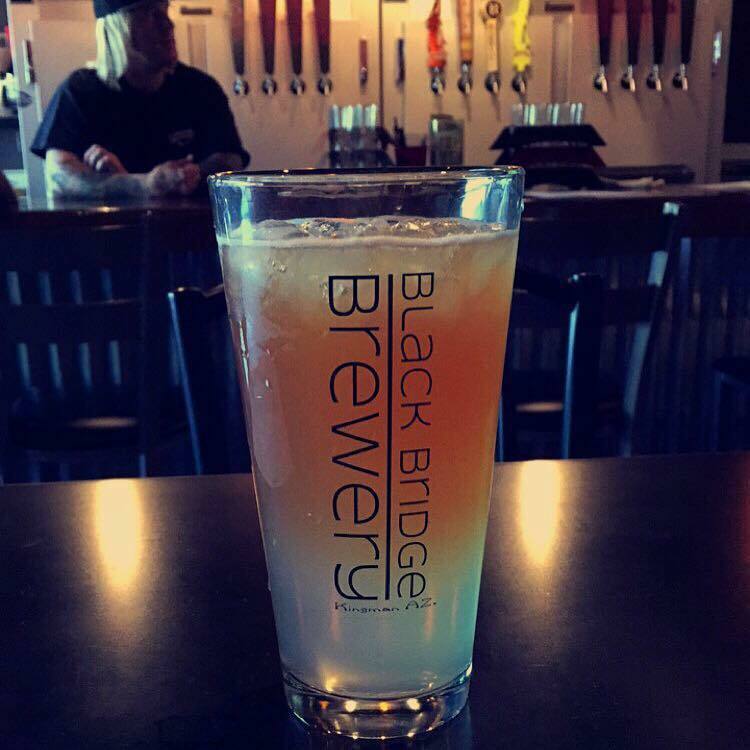 We offer craft Ginger Soda and Cold Brewed draft coffee on tap as well. 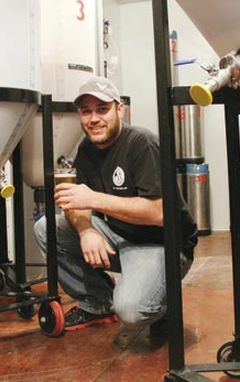 “I focus my energy every day on making a better product, and finding a better way to bring craft beer to Northern Arizona,” Schritter says. Black Bridge Brewery, named after a railroad bridge on the outskirts of town and known as a secret party spot for youngsters since the 1960’s. 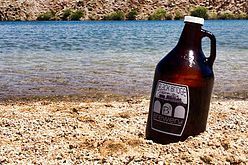 Located in downtown Kingman with year-round beers like Evil Red, Wicked Poison and Locomotive Stout, Tim has already changed the taste for beer in the Kingman area.